Rapunzel in kulay-rosas and Purple dress. 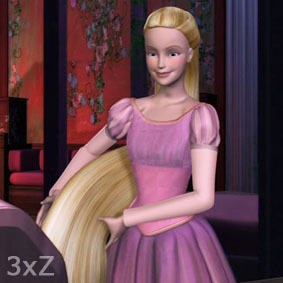 Barbie Rapunzel dress up like Disney Rapunzel ;). Wallpaper and background images in the Barbie pelikula club tagged: barbie rapunzel pink purple dress. This Barbie pelikula fan art might contain toga, poloneys, hapunan dress, hapunan gown, pormal, and gabi toga.